Rosary Catholic School is committed to valuing all members of the school community and strives to ensure that the opportunities to succeed are equal for all. 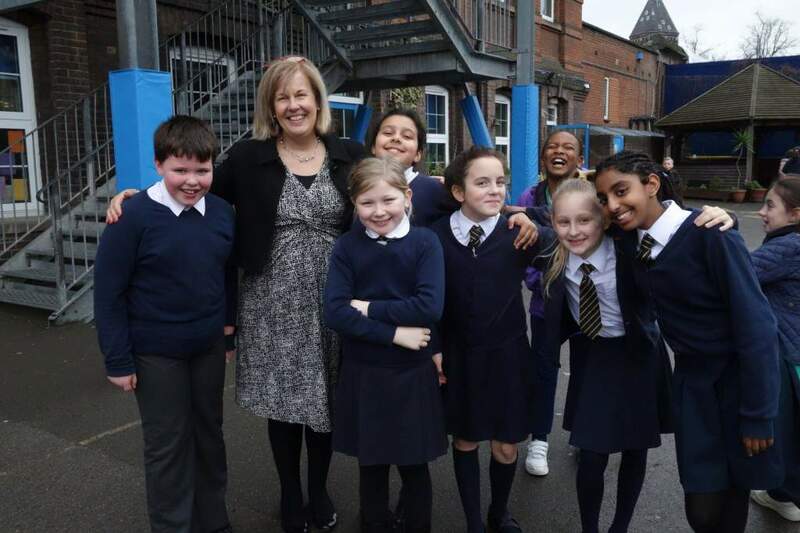 As a primary school, we believe we have a key role in society in combating discrimination and promoting fairness, justice and equality through our teaching and in the role models we offer. View the Equality Policy PDF.